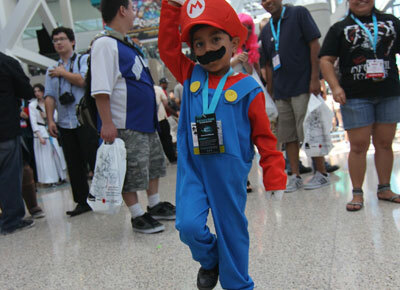 Anime Expo, X Games, VidCon: What are you doing this weekend, L.A.? With the fourth of July coming up fast, you lose track of time. If you live in the Los Angeles area, or are willing to travel here from wherever, there are some big events happening right now and into the weekend. 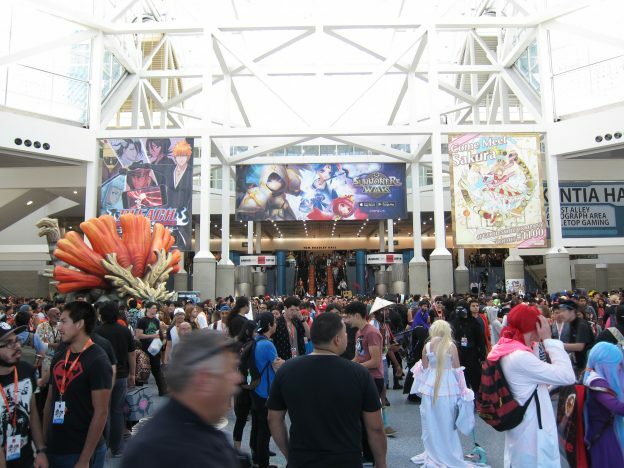 Anime Expo (or AX) is the largest anime convention in the United States. 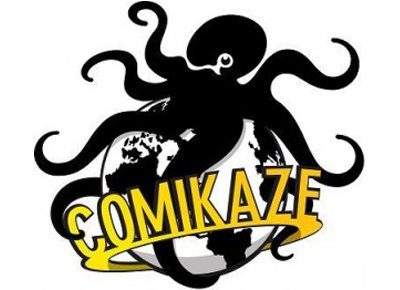 Featured events include the Masquerade cosplay contest, the Anime Music Video competition, Video Game Contests, and even a Karaoke contest. 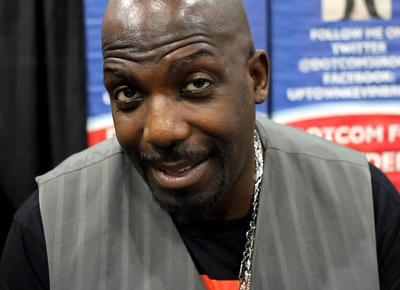 There is a long list of creators and voice actors that will be at the event Anime Expo also has a large variety of focus panels, workshops, and events, some of which are fan or industry sponsored. Finally, there are also a number of film and video rooms presenting anime screenings that run all day and night. 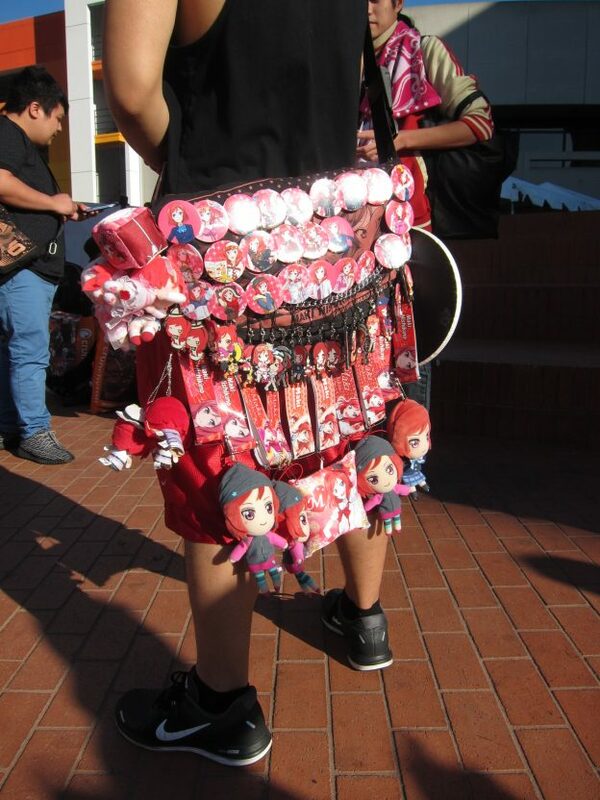 Overall, at this convention, I’ve seen really great cosplay outfits. They rival cosplay that I’ve seen at San Diego Comic-Con. Great stuff out there. Anime Expo starts today. X Games is an annual sport event, by ESPN, which focuses on action sports. It’s the summer X Games, so events include Freestyle BMX, Skateboard, Motorcross, and even Rally racing. It’s happening in the Los Angeles area, including the Staples Center, LA Live, and Nokia Theatre. You’ve seen it on TV, why not see it in real life. 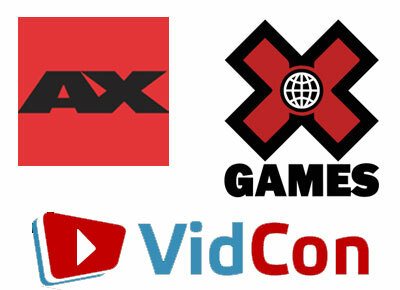 VidCon is the world’s first and largest Online Video Conference/Convention. Organized by Hank and John Green of the Vlogbrothers YouTube channel, VidCon is the largest gathering of the online video community worldwide, drawing thousands of attendees representing billions of online video views. 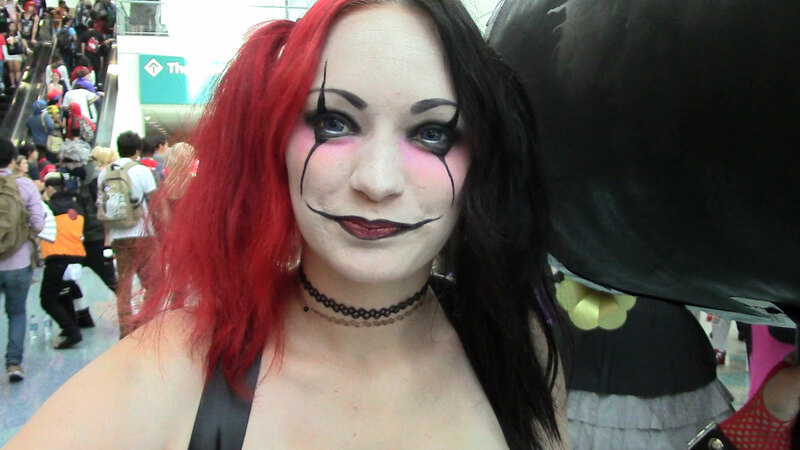 This entry was posted in Conventions, Events and tagged 2012, Anime Expo, bmx, conventions, cosplay, extreme sports, fun, los angeles, motocross, skateboard, sports, vidcon, videos, x games, youtube on June 29, 2012 by Danny. 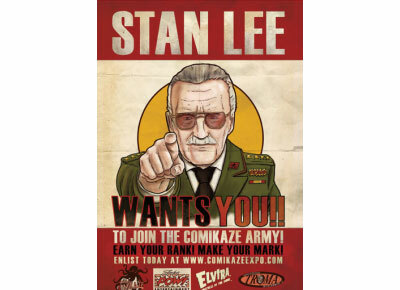 Live in the Los Angeles area and hoping to start the new year with a healthy dose of cosplay action? 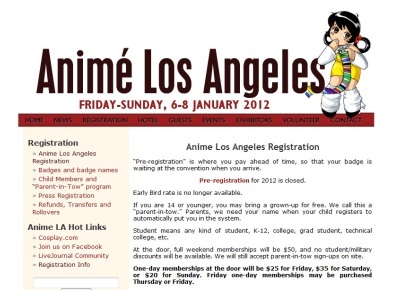 Anime Los Angeles, a three day event, starts next Friday, January 6, 2012 and ends Sunday, January 8, 2012. Those who hesitated on getting a presale tickets are out of luck and will have to register at the door. Prices are $50 for the whole weekend, $25 for Friday-only, $35 for Saturday-only, and $20 for Sunday-only. 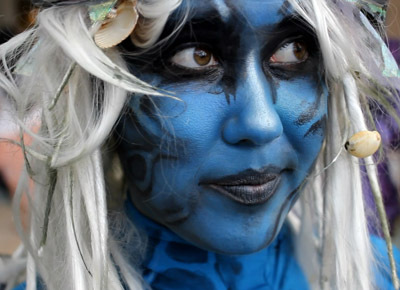 This entry was posted in Anime, Conventions, Events and tagged anime los angeles, conventions, cosplay, los angeles on December 28, 2011 by Mark Azali.